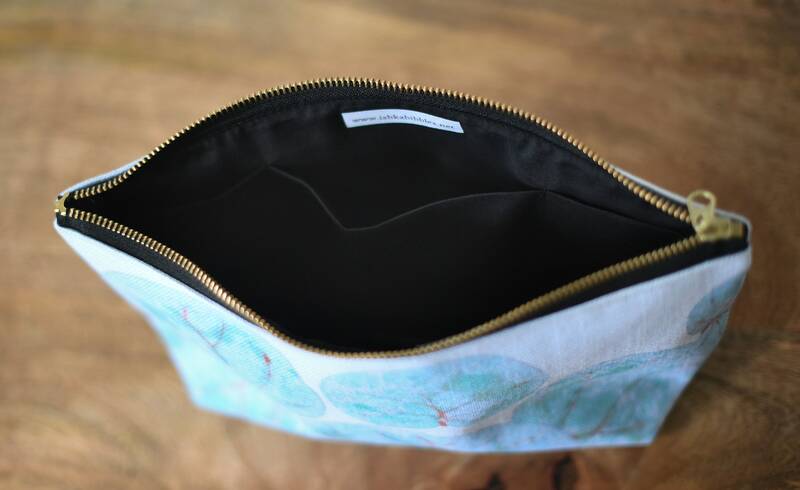 *ATTENTION* because of our anniversary sale zipper pouches can take up tp two weeks to deliver . 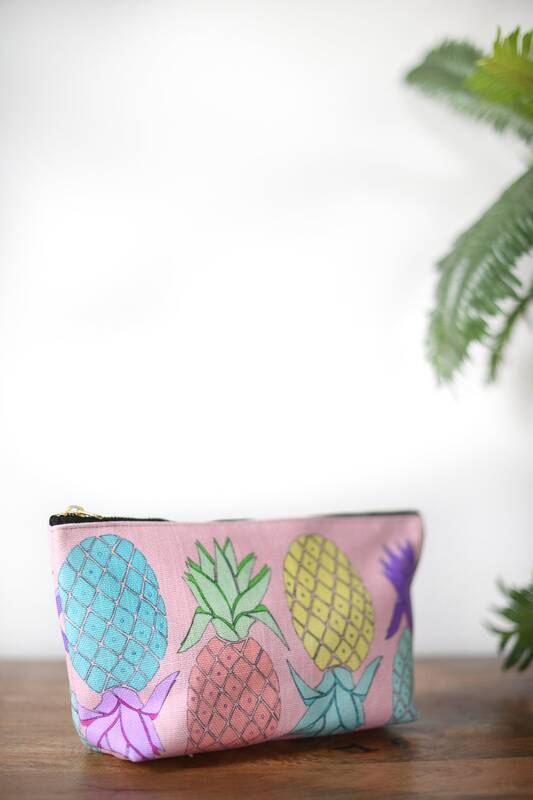 Our tropical zipper pouch features all of my original artwork printed on them . 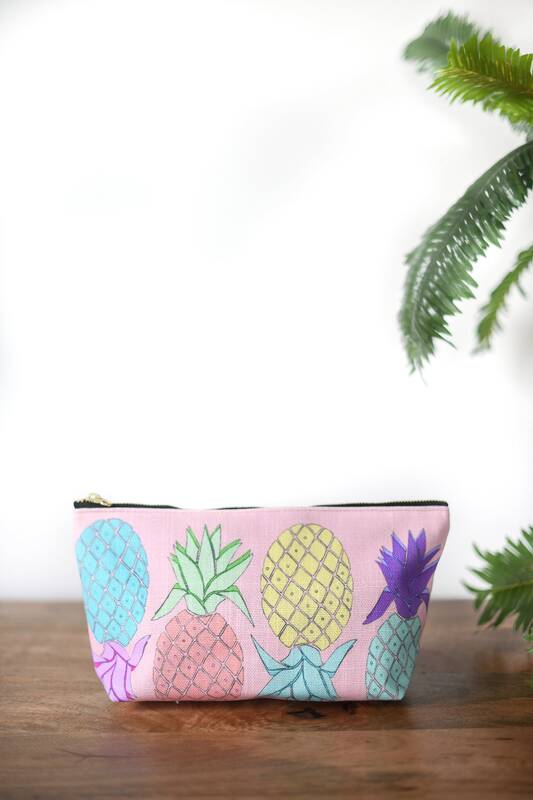 They are perfect for toiletries, art supplies, makeup and smaller electronics.